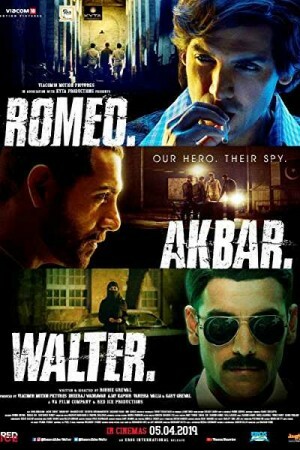 Romeo Akbar Walter is an Indian espionage action thriller set against the backdrop of the India-Pakistan war that happened in 1971. Ravindra Kaushik, an ex-RAW agent, helped India during the war by revealing secrets from the rival country. Ravindra was prepared with a Muslim disguise by his agency to slip into Pakistan and be a part of their army. Working through his mission, Kaushik joined the army and achieved a high post that helped him gain access to the secrets of the nation. During the war as well as during other periods, the agent kept revealing secrets back to his nation. Whether he stayed in Pakistan for his life, away from his family or nation, or did he get a chance to move back to India forms the rest of the story.